Synapse Engineering has been an industry leader with the advent and application of their Synchronic technology. The Syncronic line of products includes Synapse’s Blow Off Valves and Wastegates. 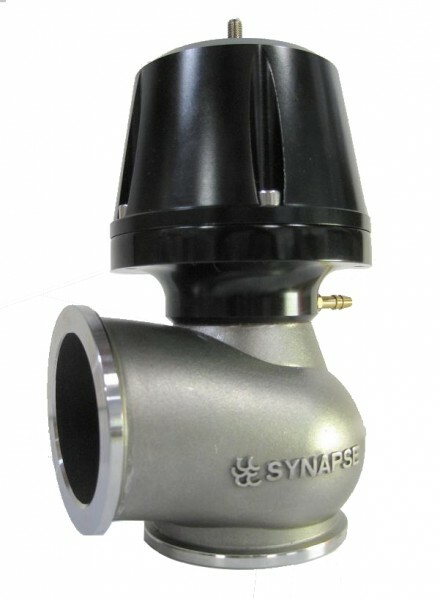 Most recently, the Synapse Wastegate line got a bit of a makeover with the release of new a Stealth Black series. Both the 40mm and 50mm Wastegates will be available in Black and offered with or without accompanying flanges.